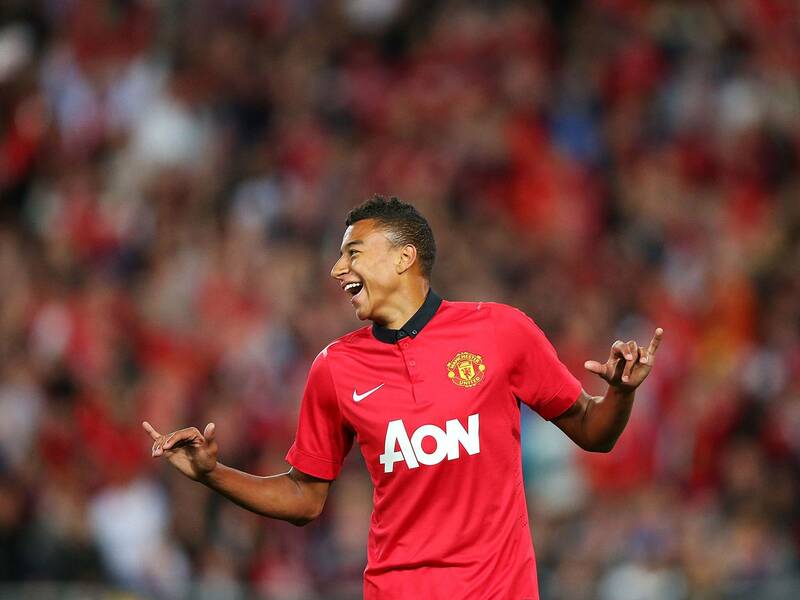 Jesse Lingard could debutize at Bramall Lane tonight. Roy Hodgson takes charge of England U21s tonight as they look to bounce back from their summer misery of a disappointing Euro 2013 campaign. Stuart Pearce departed after the tournament in Israel, which led to a sad season for English youth football as the Under 20s crashed out the FIFA U20 World Cup later in the post-season. Tonight’s game kicks off 7.30pm at Bramall Lane and acts as a warm-up to next month’s European Championship qualifiers against Moldova and Finland, home and away respectively. Eight players could potentially make their debut this evening including Manchester United pair Jesse Lingard and Tom Thorpe, West Brom’s Saido Berahino and Eric Dier of Sporting Lisbon. Nat Chalobah retains his place in the squad and has been impressive in training this week, scoring this thunderbolt in training. Liverpool and England Under 21 defender Andre Wisdom is determined to bounce back from the European Championship failure and told the Liverpool Echo: “Every time you put on the England shirt you have something to prove because there are millions of other people who want to put the shirt on and represent their country. “But looking back at the Euros that we went through, obviously it wasn’t good and hopefully we can learn from it – starting tonight, picking up a good start and then hopefully keeping going in the right way. “I wouldn’t say we have gotten over it (the Euros). Hopefully we can just learn from it and when we play again, because it has suggested we may not be good enough, try to prove the critics wrong. “I can stand here now and make excuse after excuse, but we have to do our talking on the pitch.